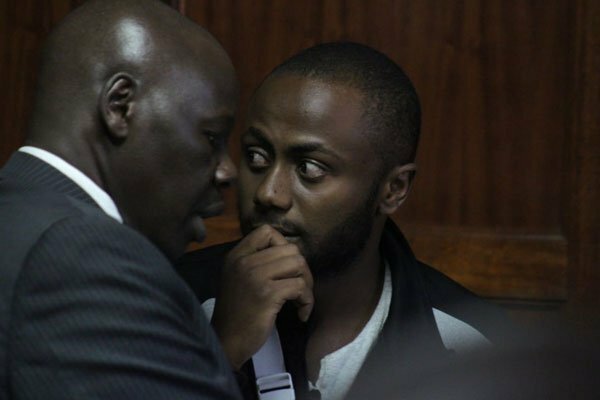 Joseph Irungu’s lawyer has told Justice James Wakiaga that his client is being tortured at Kamiti Maximum Security Prison where he was recently transferred to. The claims come barely a week after Irungu’s friend Joe Muchiri revealed that he was in bad shape when he visited him at Kamiti during his birthday. On Monday November 26th, Irungu’s lawyer David Ayuo say that his client is not only being mistreated at Kamiti but also denied medical attention for his gunshot wound, with painkillers being the only medication he has received. “My client has not been given the specialised treatment at KNH (Kenyatta National Hospital)…we are also told that he was transferred to Kamiti and there are issues that have been raised by Jowie in regards to torture. He was denied admission at KNH…Despite the family paying Ksh.20,000 for his admission as advised by one doctor the hospital denied him admission,” Irungu’s lawyer told Justice James Wakiaga. Irungu was on November 12th taken to Kenyatta National Hospital (KNH) for surgery on his arm but instead he was only given painkillers and sent away. KNH refused to treat prisoners following a standoff with Prisons Department over unpaid bill amounting to Kes 31 million. Justice Wakiaga directed that Irungu should be taken for treatment on Tuesday, regardless of what the prison owes the hospital. 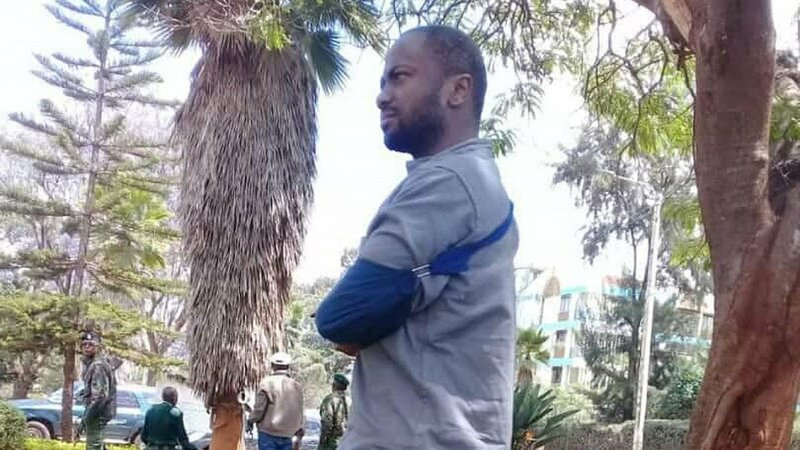 An officer from Kamiti Maximum Security Prison however told the court that the earliest Irungu could be taken to hospital was on Wednesday since the prison vehicle will be at the Kibera Law Courts until 5pm on Tuesday.